Thank you to our sponsors and to everyone who attended our event. It was an amazing night. 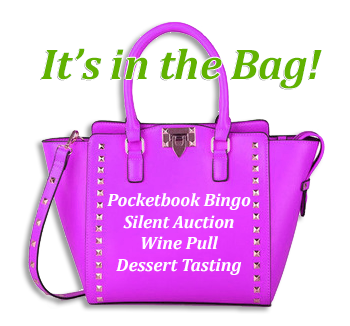 If you have any questions about the event, contact Chrystina at (603) 234-5612 or inthebagfundraiser@gmail.com.